Every second I spend writing posts for the site is a second I’m not playing MH3U, so lets just get right into this week’s news! So, this should not come as a big surpise to anyone who has been following all of The Phantom Pain conspiracies since last year’s VGA awards. Kojima showed the trailer during his GDC talk, confirming suspicions that MGS5 and TPP were in fact the same game. Watch the trailer, it’s absolutely fantastic and proof that current gen consoles can produce stunning visuals with the right people behind the wheel. Is it sad that this looks infinitely more exciting than anything that was shown at the PS4 reveal earlier in the year? Okay, enough snarky fanboyism. There are a few more details that came out about the game. 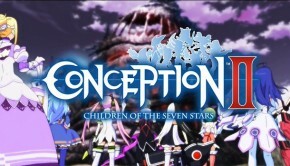 For starters, it’s coming to both the PS3 and 360. Also, according to this Siliconera story, it’s not the same game as Ground Zeroes. 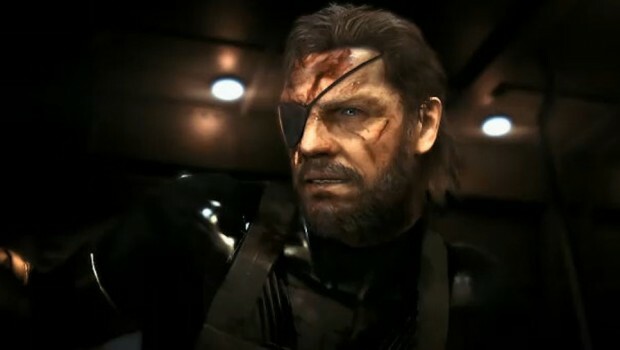 Lastly, David Hayter will not be doing the voice of Big Boss, and Konami never even asked him to. He’s been tweeting kind of passive aggressively about it on twitter, and while I understand his and his many fans’ frustrations, this game looks rad regardless of who is doing the voice acting. New Etrian Odyssey on the way, sort of. 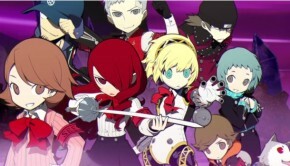 Atlus will be bringing a “new” Etrian Odyssey game to the 3DS this summer. Well, actually it’s a remake of the first game which will feature voice acting, unique characters and an actual story, so that’s pretty cool. If you didn’t already know, the series doesn’t really have much story and all the characters are just sort of Mr. Potato Heads that you put together from a list of classes/portraits/genders, so this is a big departure for the series. I’ve not spent enough time with Etrian Odyssey IV on account of how amazing Fire Emblem: Awakening has been for the 30 hours or so I’ve put into it, but I’m hoping to get back to it soon. It’s a cool series, and I’ve enjoyed what I’ve played so far, so expect some in-depth discussion on the site sometime down the road. Just take all of my money ATLUS, all of it! First a Vita exclusive Muramasa remake in June, and then Dragon’s Crown in August? I’m really excited for this game, which it seems is being developed by one of the folks who worked on the old Capcom D&D cabinet, which makes sense when you see that it’s a multiplayer side-scrolling class based beat-em-up. Dragon’s crown is coming to both Vita and PS3, but unfortunately without any kind of cross-buy. So, if you want to have this game at home AND on the go you’re going to have to shell out $40 and $50 for the Vita and PS3 versions, respectively. I can’t quite decide which one to get myself.